Rules introduced by Theresa May mean only people earning over £18,600 can bring a wife or husband (Spouse)to live with them in the UK, leaving 47% of British employees potentially unable to live with their loved one in their own country. The research found 74 constituencies in which less than 50% of employees earn £18,600 per year. Brits in the north-west and south-west of England, as well as across Wales, are particularly likely to be affected due to lower than average earnings in those regions. The £18,600 benchmark is considerably higher than that earned by a full-time worker earning the national minimum wage, who receives approximately £13,200. A Home Office impact assessment found up to 17,800 family visas would be affected, but the human cost has been much more powerful than the numbers suggest. Emotional accounts of families separated by visa rules or children being forced to grow up without one of their parents have shocked researchers and triggered a concerted legal fight to change the rules. 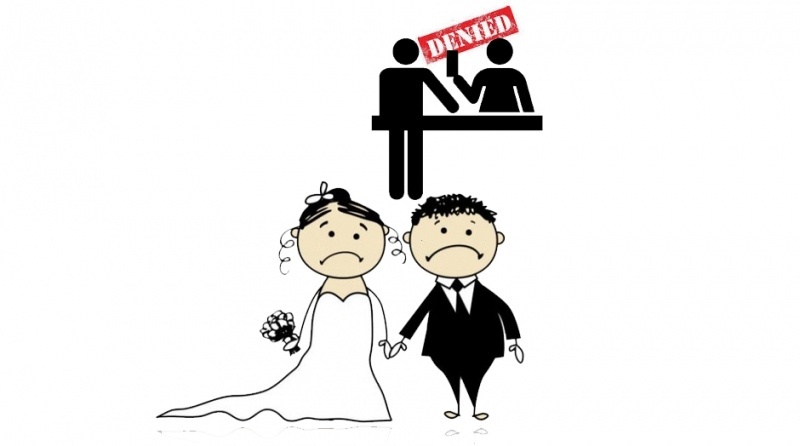 Last year, a high court judgement found the rules were an “unjustified and disproportionate interference with a genuine spousal relationship” and suggested the benchmark should be set at £13,400. Families affected by the rules are currently holding out for a court of appeal judgement on the original case. 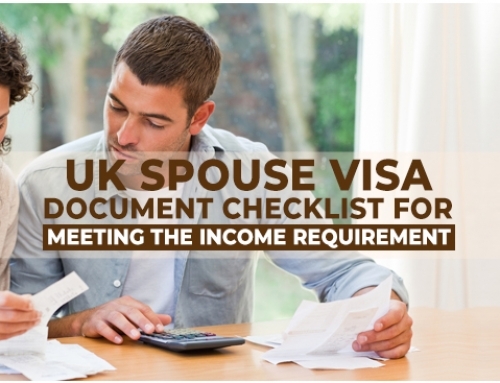 If you are interested in UK Spouse visa or have had your UK visa refused, Contact SmartMove2UK on 98191 27002 or email info@smartmove2uk.com for information and advice on next steps.